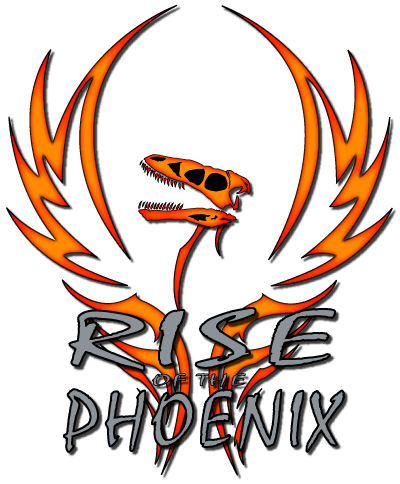 Great Lakes Raptor Excursions is proud to announce an event in Eastern Ohio. The track has been specifically maintained and modified to take advantage of everything that the Ford Raptor has to offer. The track is just over 3 miles in length which offers participants to get comfortable with the track and the truck. The track offers numerous elevation changes and features. Participants will get the chance to take as many laps as they are interested in and be able to watch other participants from great vantage points. There will be a night run which will provide one of the most spectacular experiences of any Raptor event whether it be while driving or watching from one of the many elevated spectator areas.